Amazon Deal of the Day - Up to 50% Off Select Ravensburger Puzzles & Games! 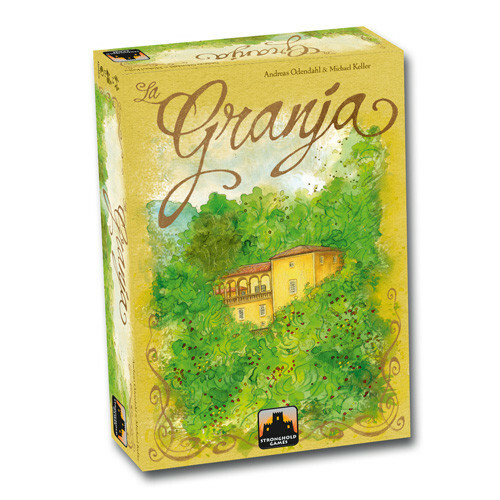 Including San Juan, Castles of Burgundy, Labyrinth, and more! 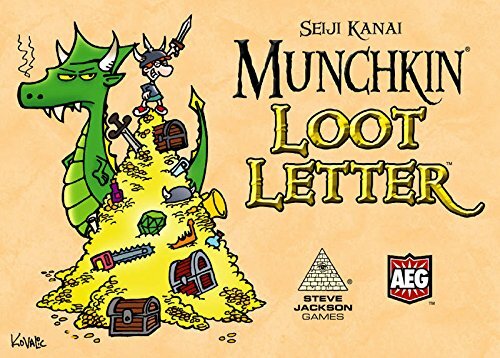 Amazon Deal - Munchkin Loot Letter - 53% Off! 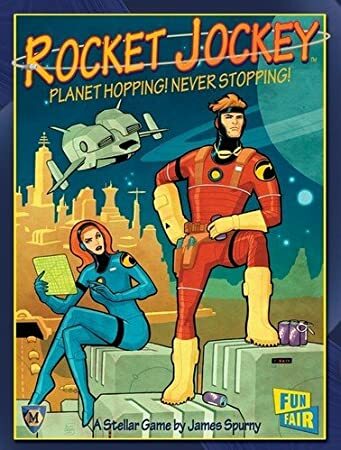 Amazon Deal - Rocket Jockey - 36% Off! 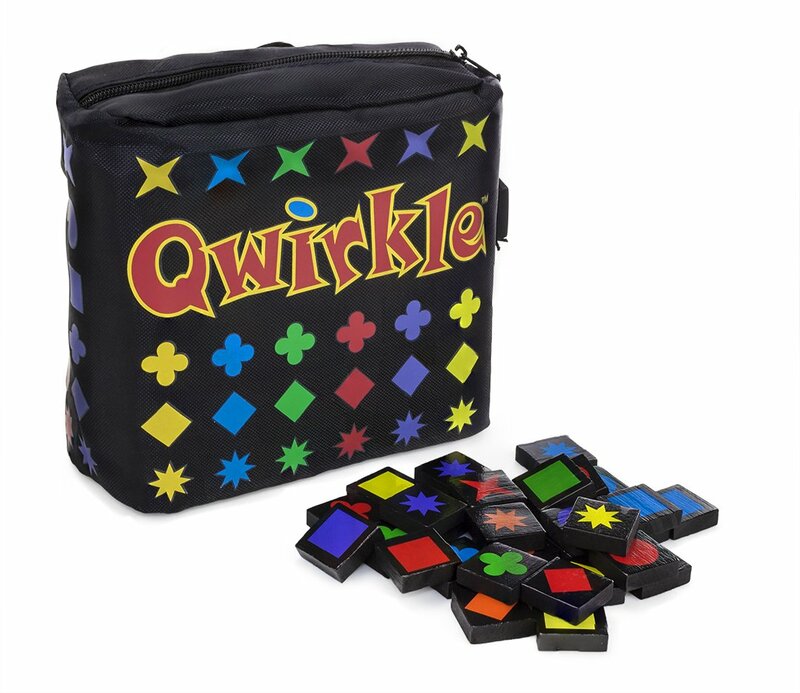 Amazon Prime Early Access - Travel Qwirkle! 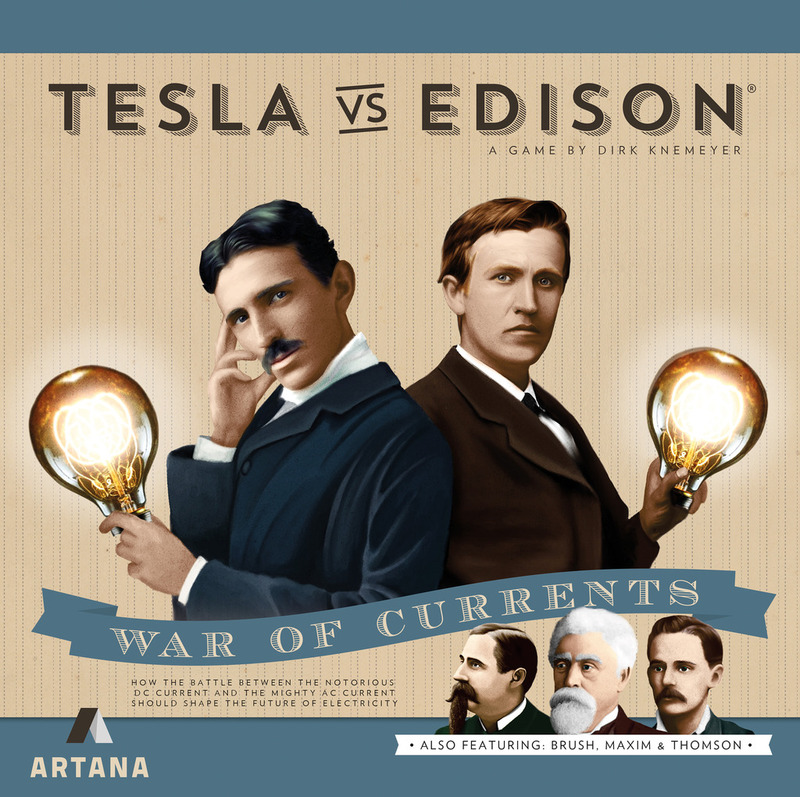 CoolStuffInc.com Deal of the Day - Tesla vs. Edison - 50% Off! 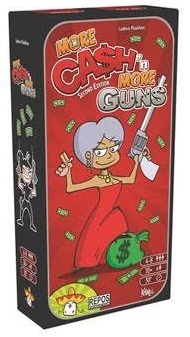 CoolStuffInc.com Deal of the Day - Ca$h 'N Guns 2nd Edition: More Ca$h 'N More Guns Expansion - 50% Off!